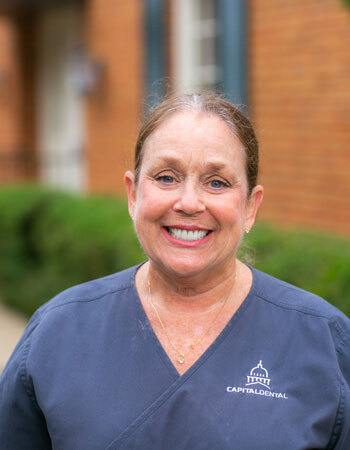 Claire is a Dental Hygienist and has been with Dr. Grubbs for over 8 years. She is an avid football fan and enjoys traveling, theater, fine dining, symphony and movies. She also loves boating, flying and scuba diving. Claire lives in Madison County and has 2 cats.